Tagline- You Have the Right to Remain Silent Forever. 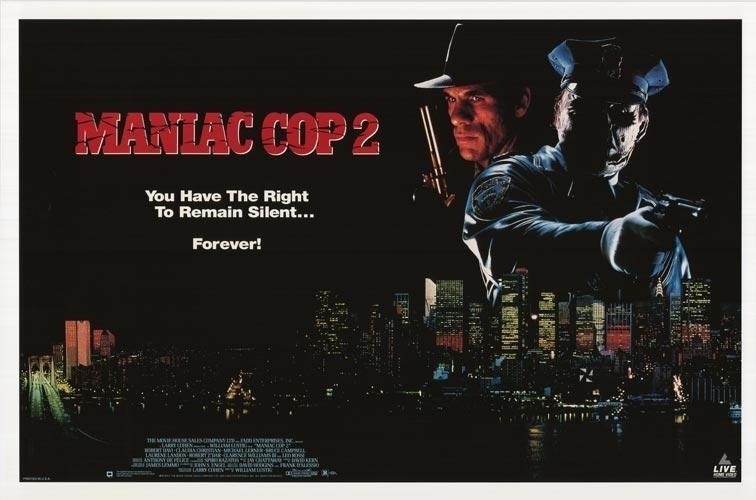 Released in 1990 for many fans of the trilogy and even director William Lustig see Maniac Cop 2 as the best of the three and while the film is enjoyable I personally find it inferior to the original and maybe even the weakest of the 3 films. 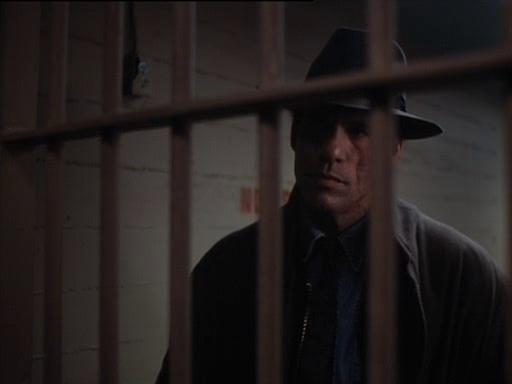 This one to me at least has a tone more in tune with an action film rather than horror and while Maniac Cop 2 has some really great scenes such as when Cordell (Z’Dar) goes on a killing spree at a precinct, but as a whole I felt the film was just ok and one thing that really bothers me is how much Cordell’s look changed from the original. Despite being scarred he still had human features, but here much more monster looking. I don’t dislike the look, but I just didn’t like how much his features changed. 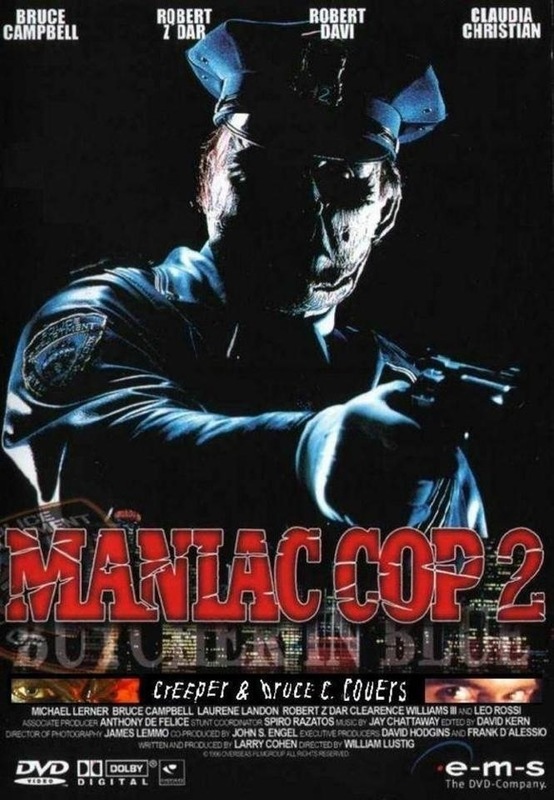 Maniac Cop 2 picks up shortly after the events of the original and Jack Forrest (Campbell) is officially cleared for the set of murders he was set up for and the man person responsible is dead. The police department are still denying the murderer could have been Cordell, but they’ll soon find out the truth since obviously he survived and is soon back on the beat and continues his war against the NYPD. The script by Larry Cohen starts off along the lines of the original film with a lot of it denying how it could have been Cordell since he was killed in prison and while in some ways early on the script can be a bit of a rehash it still mostly works well even if not as interesting. Cohen also goes into more detail on why Cordell was sent to prison and there is also a subplot with a serial killer (Rossi) who ends up forming a partnership of sorts with Cordell and in someways, Cordell is still the villain, but in a sense the hero. Cohen has the right idea, but something just didn’t fully work. The script while never great is strongest in the first half, but the 2nd half it gets a little disjointed in spots. The characters are more or less the same as the original with the exception of McKinney (Davi) & Riley (Christian) who are the new leads and both these characters are excellent, but the script is still bogged down by a few ideas that are again interesting, but never fully work. Unlike the first film, which had an eerie atmosphere early before becoming a little more of a crime/drama with a bit of an action feel as well, Director William Lustig starts off that road, but the film never really has the eerie feel of the original. The tone of the film seems to be more along the lines of an action film. The pacing is alright there are moments when things are a bit sluggish, but to his credit, Lustig is always able to keep the film from being boring even if for me at least never overly exciting either. The first half of the film retains the horror elements and while it doesn’t work as well as the original, Lustig still delivers a fun movie with some strong suspense such as Riley handcuffed to the steering wheel from outside the car, which Cordell has set in motion, but the 2nd half of the film is when things took a bit of a decline and the problem is Lustig never really sets any kind of tone. I’m a big fan of William Lustig and I find him one of the most underrated horror/exploitation filmmakers, but for me Maniac Cop 2 was sort of middle of the road. 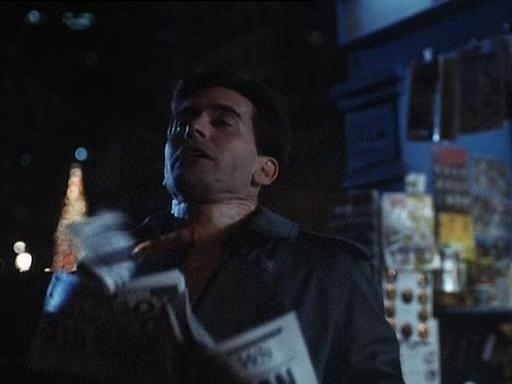 Overall I get why some would prefer Maniac Cop 2 over the original, but I found it inferior; I enjoyed the film, but felt there was just something not fully working. Like the original the cast is excellent and Robert Davi as the no nonsense Det. Sean McKinney is a great addition to the series. 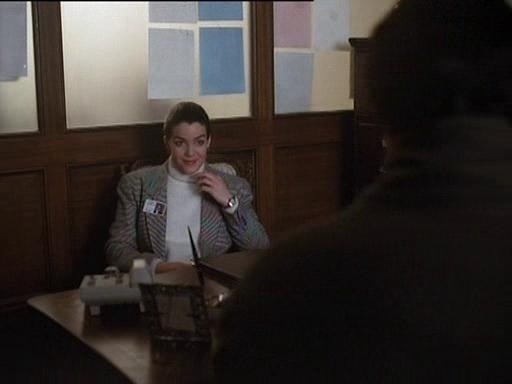 And Davi along with Claudia Christian as Susan Riley work well together and help make up for some of the flaws. 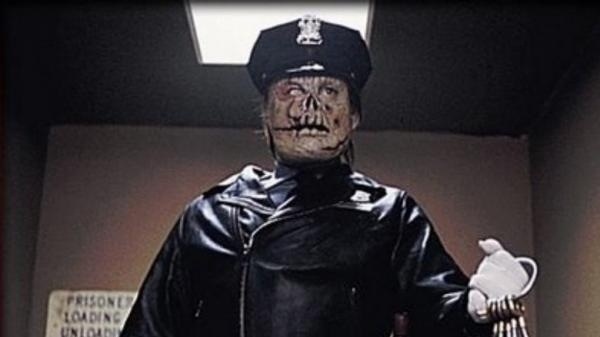 Maniac Cop 2 has its moments and again I enjoyed it, but felt it could have been more. Michael Lerner appears as Edward Doyle and the character was actually in the original, but the scenes were cut out though they can be seen on various video releases of Maniac Cop. Also Leo Rossi appeared in the original and all his scenes were with Lerner, but while Lerner is playing the same character, Rossi plays the serial killer Turkell.